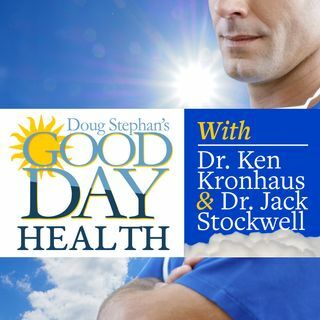 Dr. Ken Kronhaus tells host Doug Stephan about a new risk discovered with the over-the-counter supplement Kratom. What is Kratom and what does it do? Alcohol is good for dementia and alcohol is bad for dementia? Learn the facts. Are you getting enough sleep? New studies show that the right amount of sleep is a critical factor in heart failure. Does exercise bore you? Learn a simple tip to make it much more enjoyable. Dr. Ken reveals the best diet for losing weight.